Have you heard about our Hot Yoga for Hot Meals program? 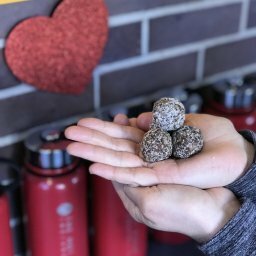 The Hot Room recently announced we’ve partnered with The Patachou Foundation to fight childhood hunger in our community by delivering scratch-made, nutritious meals to hundreds of food insecure children each week. We look forward to including additional healthy lifestyle options and funding to ensure healthy food is accessible to everyone. Read on to find out what exactly The Patachou Foundation does and how you can help The Hot Room support this cause. What is the Patachou Foundation’s mission? To feed wholesome meals to food-insecure school children in our community and teach them to create healthy habits. They do this by preparing and serving healthy meals to children impacted by homelessness and hunger. They also strive to increase their awareness, connection and excitement about the whole food they are eating. 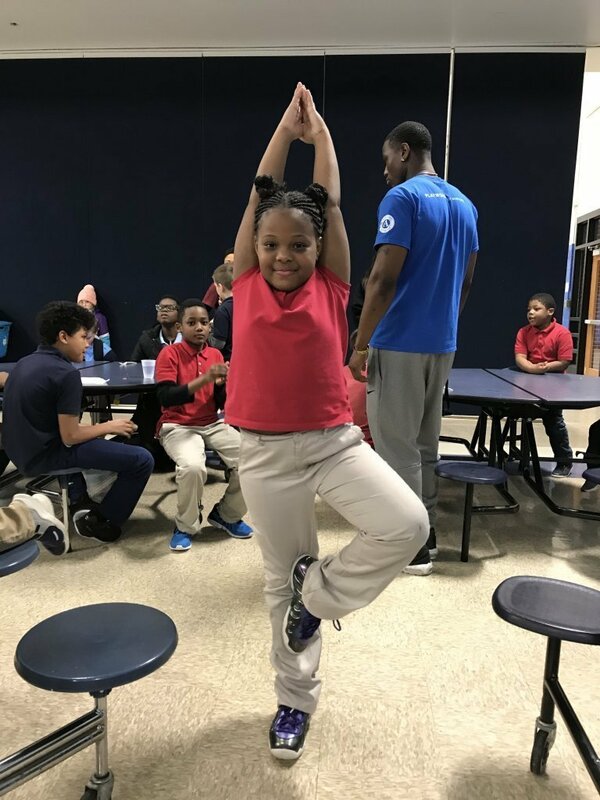 Through TPF’s meal services and hands-on educational programming, The Patachou Foundation combats food insecurity at its core to break the cycle of hunger in our community. Volunteers from the community deliver and serve nutritious meals to children at partner schools and community centers in areas with low food access and high rates of poverty. At the same time, The Patachou Foundation’s educators teach weekly about making positive choices, exploring new tastes, and mastering life skills at the table through a unique, hands-on food literacy education program. What is the state of childhood hunger in Indianapolis? Indianapolis ranks worst in the country for food access. Statistically, one in five children is faced with food insecurity, not knowing where meals outside of school will come from if they have one at all. Food insecurity occurs when there is no access to quality food or, even when it is available, no money to buy it. Under-resourced neighborhoods often are referred to as “food deserts” due to their lack of quality grocery stores. 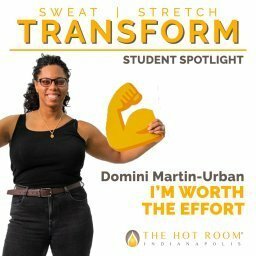 How does The Hot Room’s Hot Yoga for Hot Meals program support TPF? When you refer a new friend to The Hot Room, and this friend takes advantage of our Intro Month, The Hot Room will donate $5 (or the cost of one meal) in your honor to the Patachou Foundation. 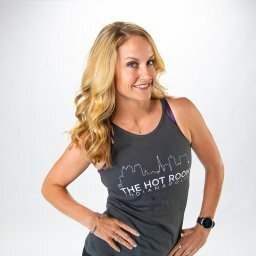 What are additional ways I can support The Hot Room’s efforts? We are excited to announce The Patachou Foundation matched The Hot Room with The Thomas Gregg Neighborhood School. This means all of our referral donations will go directly to this school to help those children in need. This also means we will volunteer our time to serve meals on a monthly basis to the children participating in the program. Facts about Thomas Gregg Neighborhood School. OTHER FACTS: Serves students living in three different homeless shelters. The Patachou Foundation serves up to 85 kids after school. This school is located in a USDA-Certified Food Desert. Join us in the fight against childhood hunger! Remember to practice yoga, share this amazing practice with your friends, and donate to a school right in our backyard. If you would like to know how you can volunteer your time, please email info@thehotroom.com.